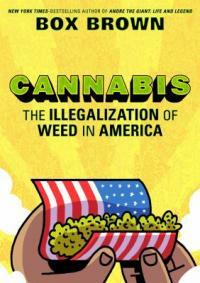 Marijuana -- Law and legislation -- Comic books, strips, etc. Marijuana -- Government policy -- Comic books, strips, etc. Drug legalization -- Comic books, strips, etc.